Merit Badge is a two-piece indie rock band comprised of guitarist J. Scott Lee and drummer Jeff Ringle. 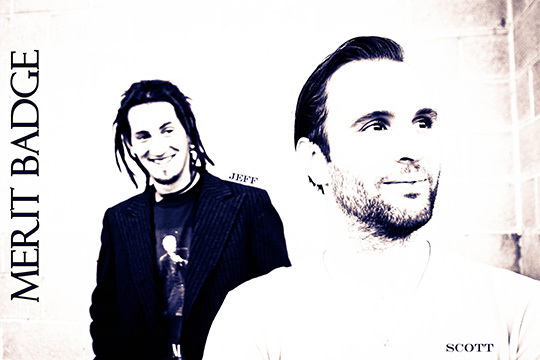 Their music is highly original, loud and high-energy. Merit Badge generates as much sound as any four piece band through Lee’s use of octave and looper pedals and multiple guitar amplifiers. Jeff Ringle’s drumming is flashy and energetic. The duo generates a high level of excitement and showmanship in their live performances, always leaving the audience wanting more. 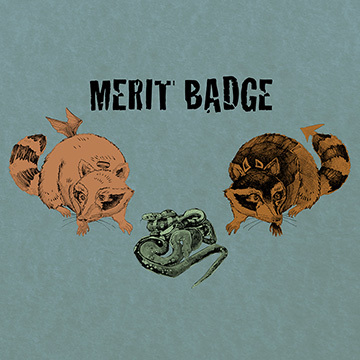 In June of 2013, Merit Badge released a five song EP of original indie rock music.